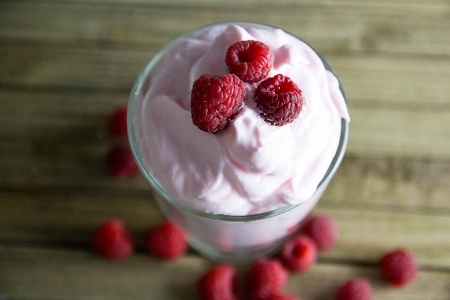 Our Raspberry Mousse mixes make elegant desserts brimming with the flavor of sweet raspberries. No cooking required—just add milk, whip and chill. You'll love creating easy and healthy gourmet desserts with it: pies, tarts and parfaits.